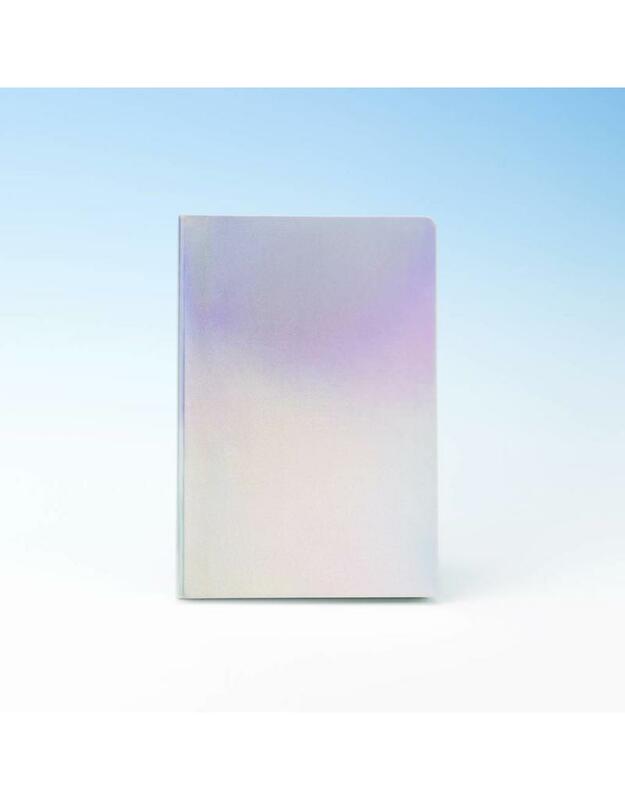 A little notebook with a big impact. 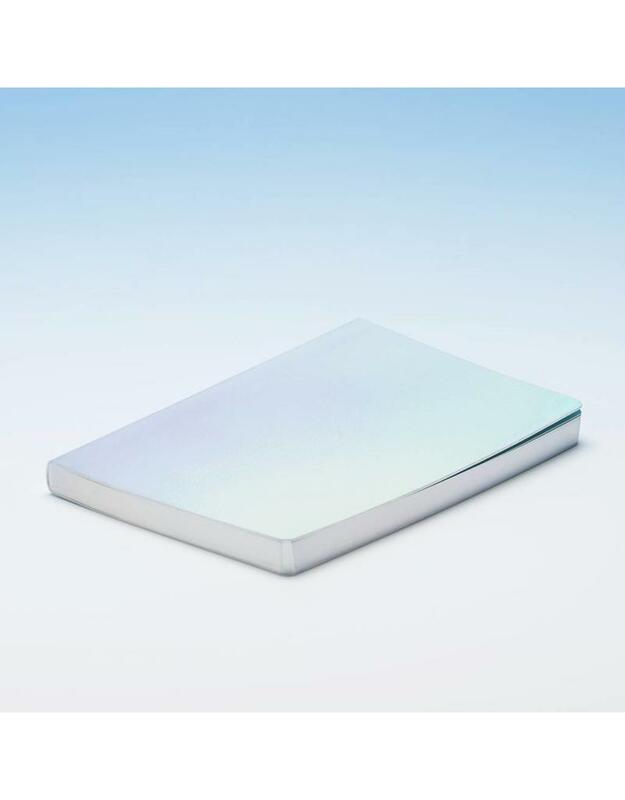 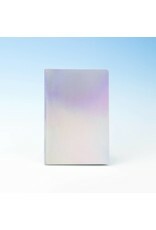 The Fluid Chrome notebook features a flexible cover made of artificial leather with hologram effect on cover and edges. 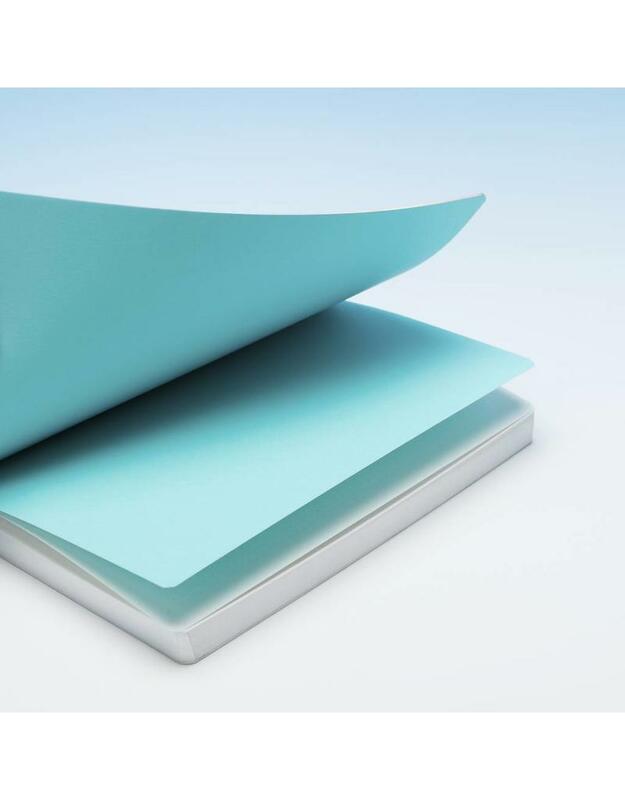 Light blue dot grid interior paper is suitable for both note-taking and sketching. 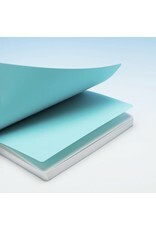 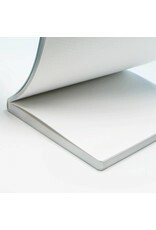 Lay-flat binding for comfortable writing. Measures 13.5 × 20cm. 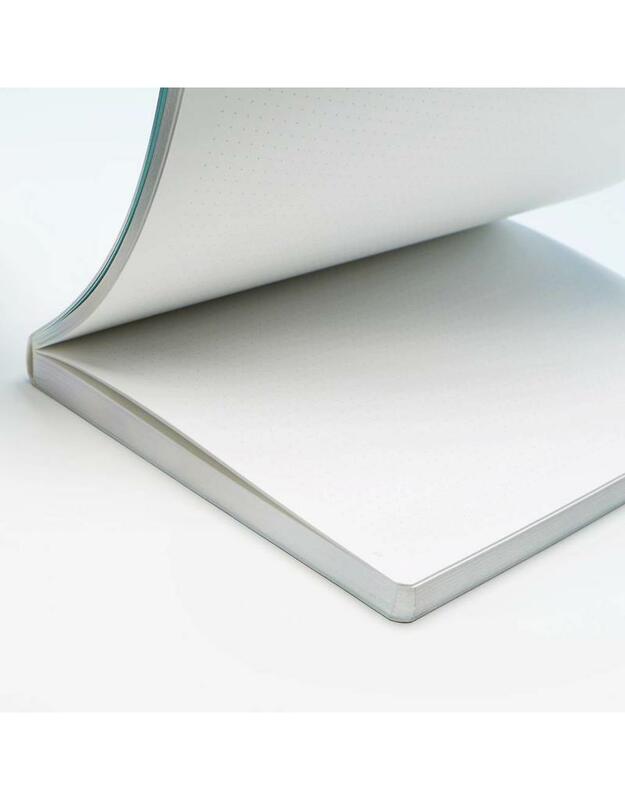 176 pages.